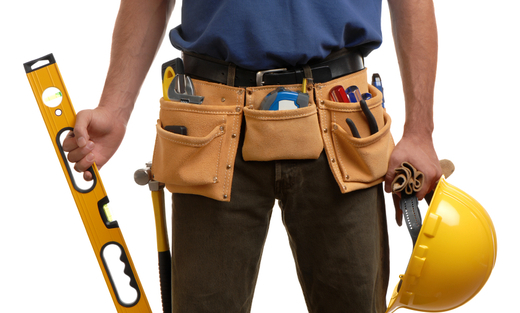 Maintenance Services | Allcon Construction Inc.
Allcon Construction Inc. Provides day-to-day service and maintenance to our clients. We are one call or email away from emergency or daily service needs. Allcon Construction Inc. Is a member of Fixxbooks which will provide as easy way for all your service needs to be organized effectively.